If you always loved the Nexus series, today there is a bad news for you, probably the “Nexus name” at Google’s home is died and the next generation of BigG’s devices will be called Pixel. Last year Google launched the Pixel C Tablet, a new generation of mobile products powered by Android that marked the end of nexus devices for the tablet range. 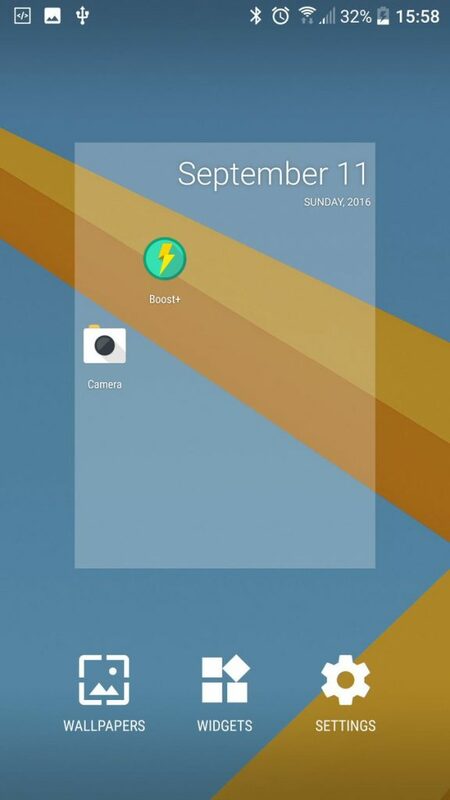 Now the story repeats itself and will affect all the nexus smartphone. 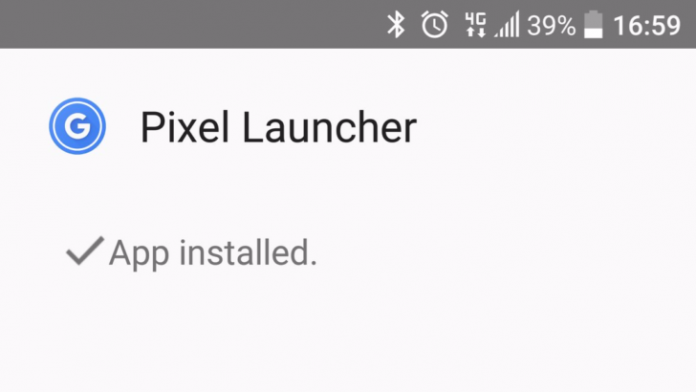 Google recently updated its application (launcher) and renamed it to Pixel Launcher. This is an odd choice because there aren’t many changes and the changelog is still the same as before. HTC already teased the new Nexus Sailfish but Nexus logo doesn’t appear to be written in any of the new phone’s sides, there is only a tiny letter “G” on the shell of the phone (below the fingerprint scanner). Pixel launcher is available for download, if you want you can find the download link on the article’s bottom.